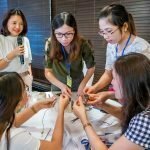 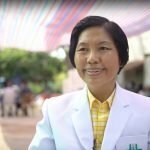 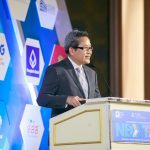 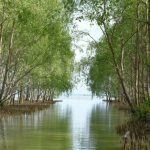 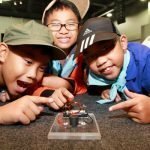 In August 2016, Kenan and Pfizer Thailand Foundation launched the Pfizer Healthy Aging Society project, a three-year initiative to address Thailand’s significant demographic transformation by establishing a preventative and alternative health care approach for pre-seniors and seniors that will lead to quality aging. 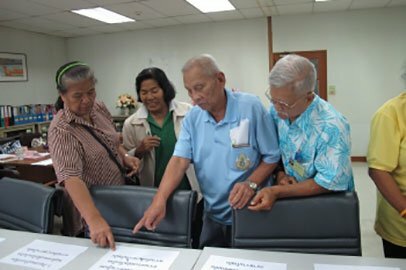 Seniors currently account for 14.9% of the total population, but this group is expected to exceed 30% within the next 15 years, making Thailand a “super-aged society.” With such an aged society, health care costs become a major concern that reverberates throughout society. 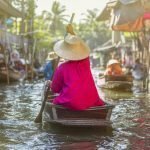 In particular, metabolic syndrome (the combination of multiple non-infectious risk factors, such as hypertension, obesity, and diabetes) can greatly impair one’s quality of life and lead to considerable costs for individuals and society at large. 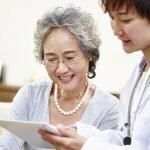 The project works to build the capacity and health literacy of community volunteers, seniors, and pre-seniors in order to encourage healthful habits and induce behavioral changes that allow individuals to maintain rewarding lifestyles as they age.